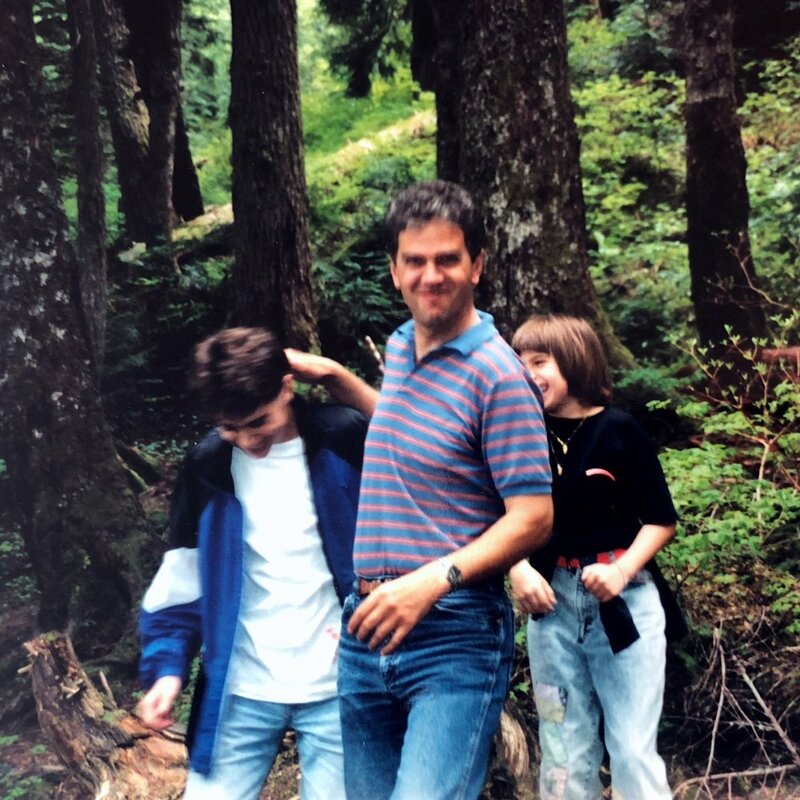 Jerry’s son, Jeffrey, reached out to Studio Saudade because he was looking for a meaningful way to connect with and celebrate the life of his happily retired father. At 43, the stories Jeffrey had heard in his childhood had started to fade and the details had become fuzzy. He wanted an opportunity to clarify events, ask questions, and record his father’s stories in way that would be meaningful for them both. We arranged an unforgettable day of sharing for Jeffrey and Jerry that was captured on film and delivered in a custom-made LifeStory Book designed to be handed down to Jeffrey’s 16-year-old daughter and kept for generations. At an early age, you began sharing your love of animals and nature in me. It took a number of years for these seeds to grow, and I still find them sprouting in me when I find the beauty of the world in so many different places. I thank you so much for teaching me to wonder about what the world must look like to a bird in flight. Jerry is an avid bird photographer. Yet from his earliest memories, Jeffrey recalls his father hunting. Through a day spent listening to his father in his favorite setting, Jeffrey learned why Jerry put down his rifle and picked up his camera. Their day in nature offered the opportunity to celebrate Jerry’s love of animals and the values that have brought his life meaning and joy. As a child, it’s easy to forget that parents lived full lives before we came onto the scene. It was important to Jeffrey that he learn more about what Jerry’s early life was like, before marriage and kids. Not only did he find out that his father had been in a band, he learned a bit more about the unexpected turns his father’s love of animals took in his childhood. Jerry has always been pretty private about his experience in the U.S. Navy during the Vietnam War, and this was the first time Jeffrey had heard some of his stories. Studio Saudade worked with Jerry to incorporate photographs from his collection and public archives to use in conjunction with recordings of him remembering and sharing his experience. Jeffrey and his sister, Christina, have always wanted to know more about how their parents met. 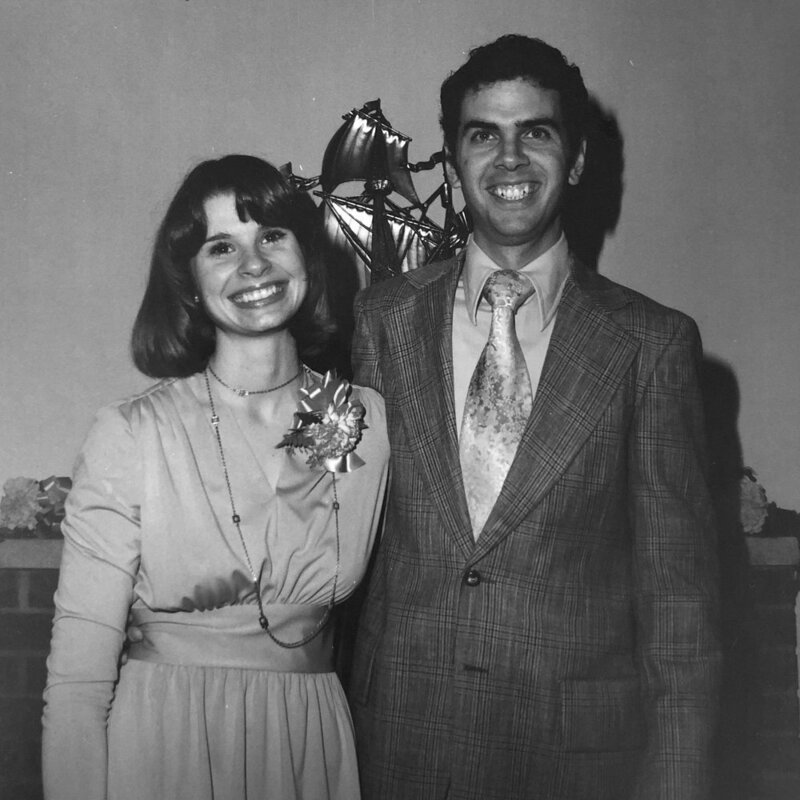 As part of this process, we captured Jerry’s stories about their early romance. We also created a beautiful pictorial narrative of their wedding day, which is incorporated into the commemorative portfolio.